It’s not quite spring yet, and so many of you are experiencing the worst winter snows ever. But where I live it’s cold outside but sunny. Which makes me want to pretend it’s spring and start cleaning like crazy! I got the cleaning bug this morning and started to rearrange furniture and sort the toys, it’s such a great feeling. 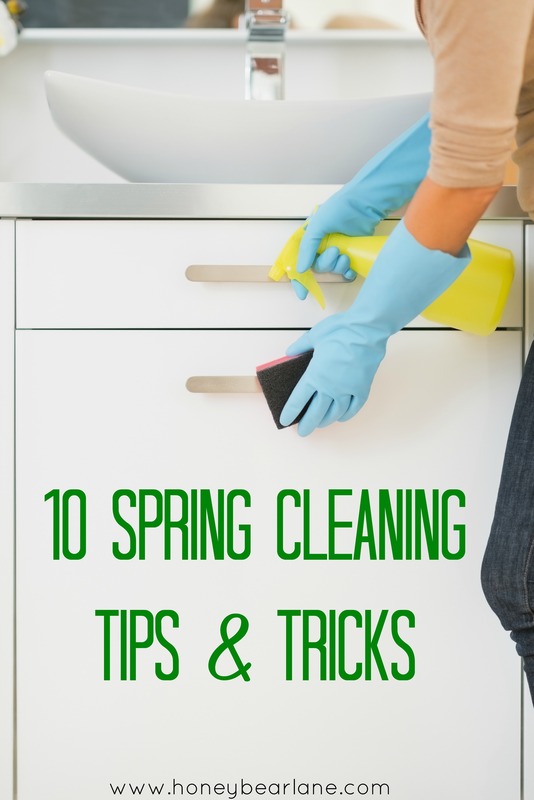 For those of you wanting to clean house this spring, here are 10 spring cleaning tips and tricks! 1. Try these Spring cleaning tips for the bathroom! 2. 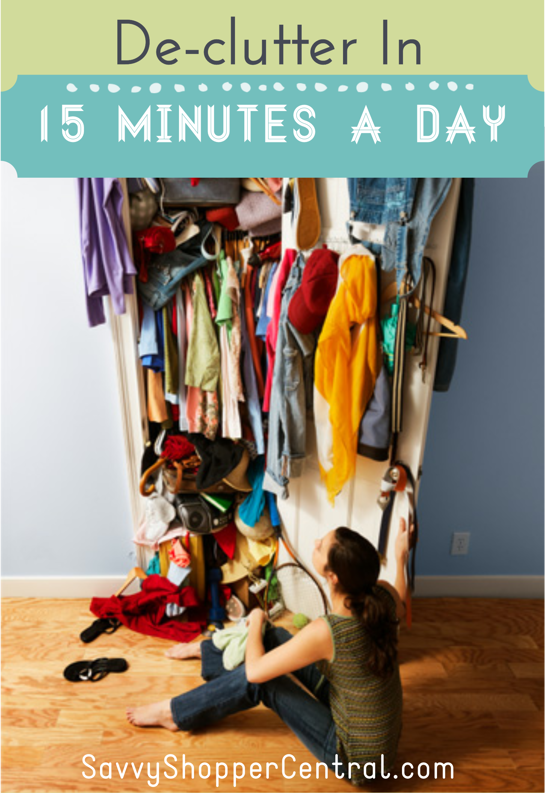 Read these tips about decluttering your house. 3. 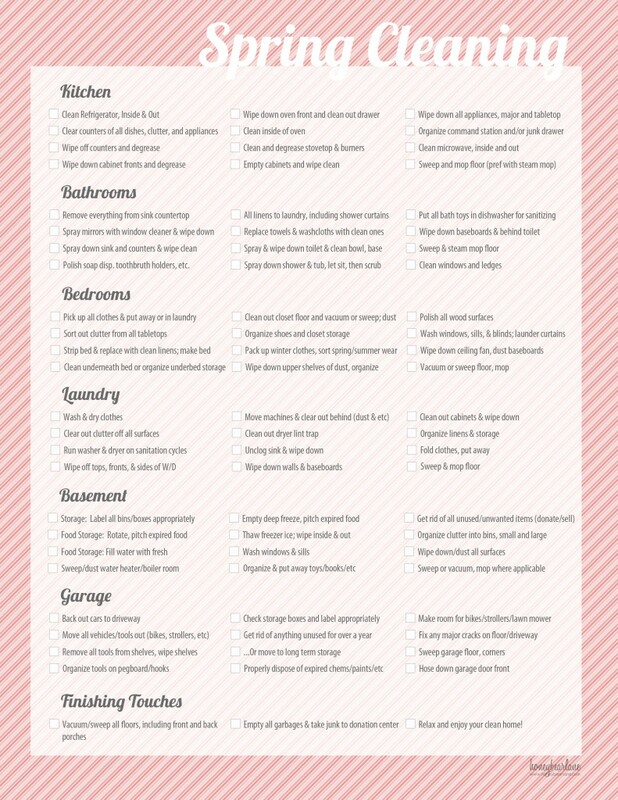 Check out this Spring cleaning printable checklist for help tackling it! 4. Make your recycle bin corner a lot prettier. 5. 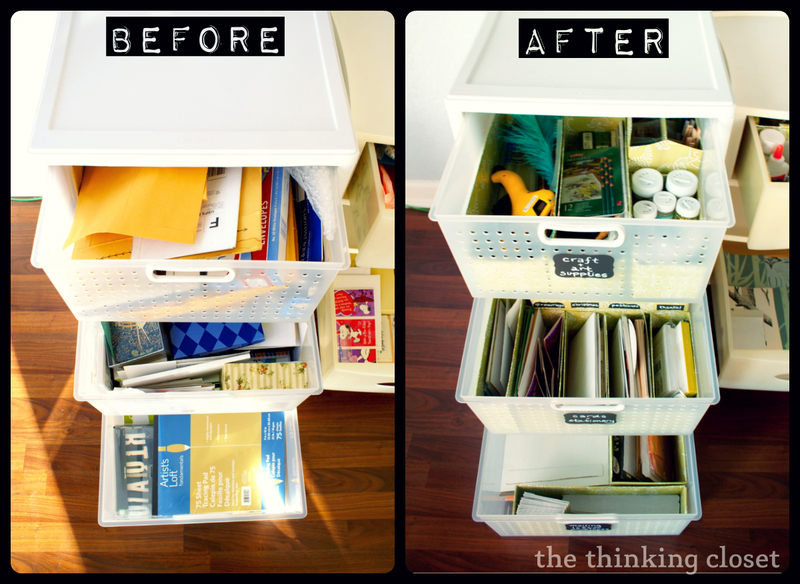 If you’re a crafter, organize your crafts! 6. 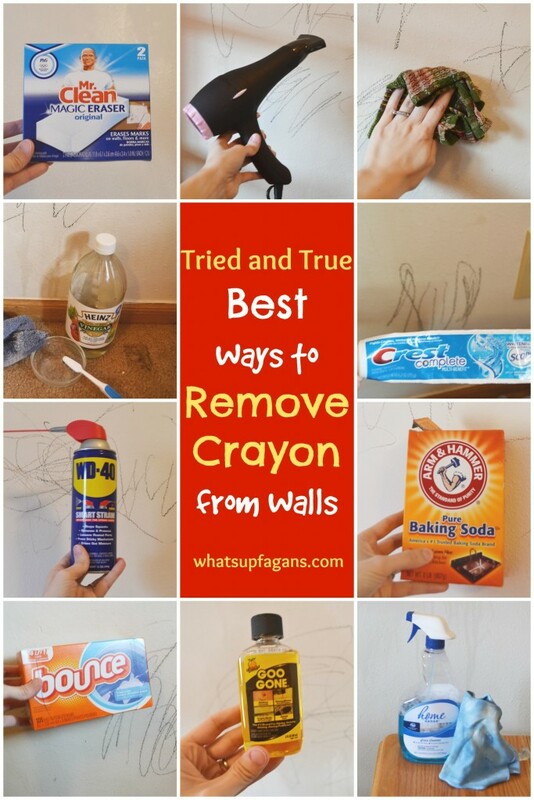 Remove Crayon from your walls. 7. 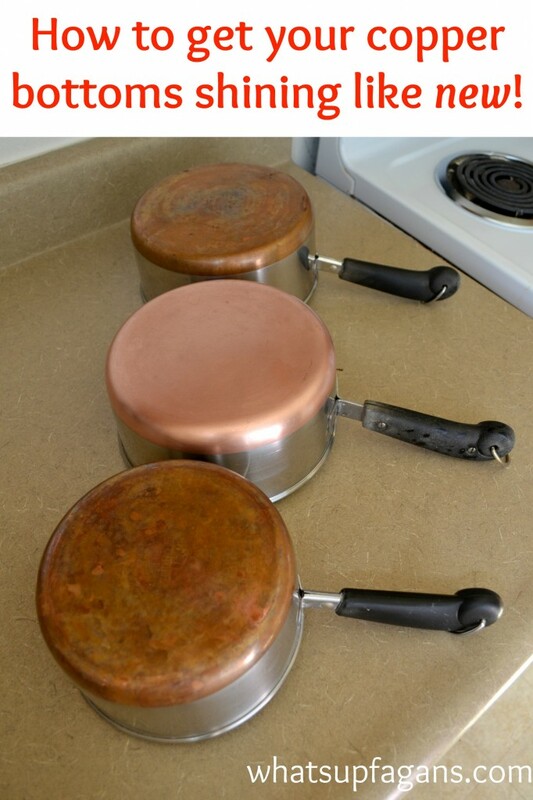 Clean your copper pots! 8. 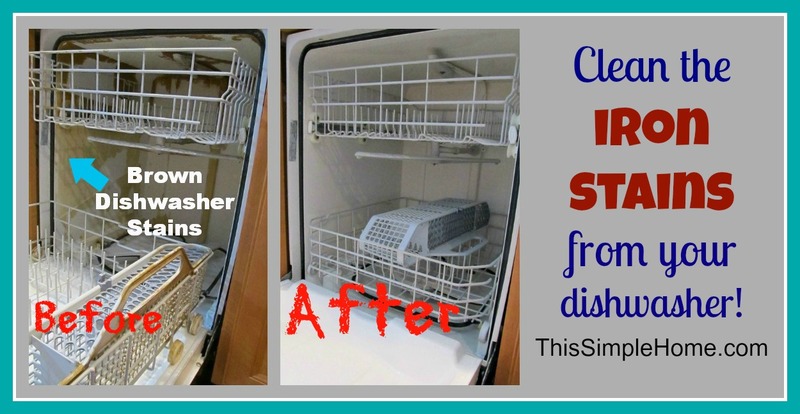 Get the brown stains out of your dishwasher. 9. 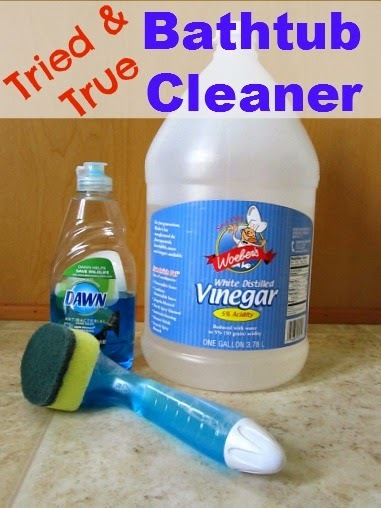 Scrub your bathtub really well with this DIY cleaner! 10. 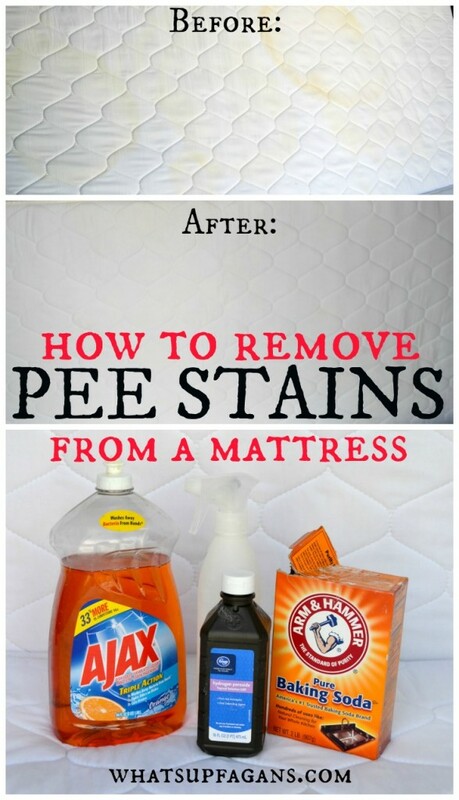 Remove stains from your mattresses! So many things to clean–I wish I could just dedicate a week to it, and better yet, have it stay clean! Life with kids, ammiright. People who keep their houses so clean with little kids around seriously blow my mind…I can’t even imagine how they do it. What are your best spring cleaning tips and tricks? 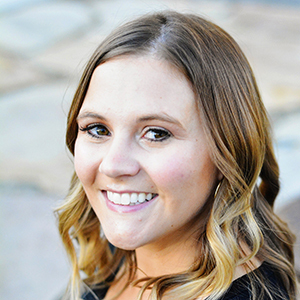 Thanks for sharing some of my cleaning tips! Wow these are some awesome tips! 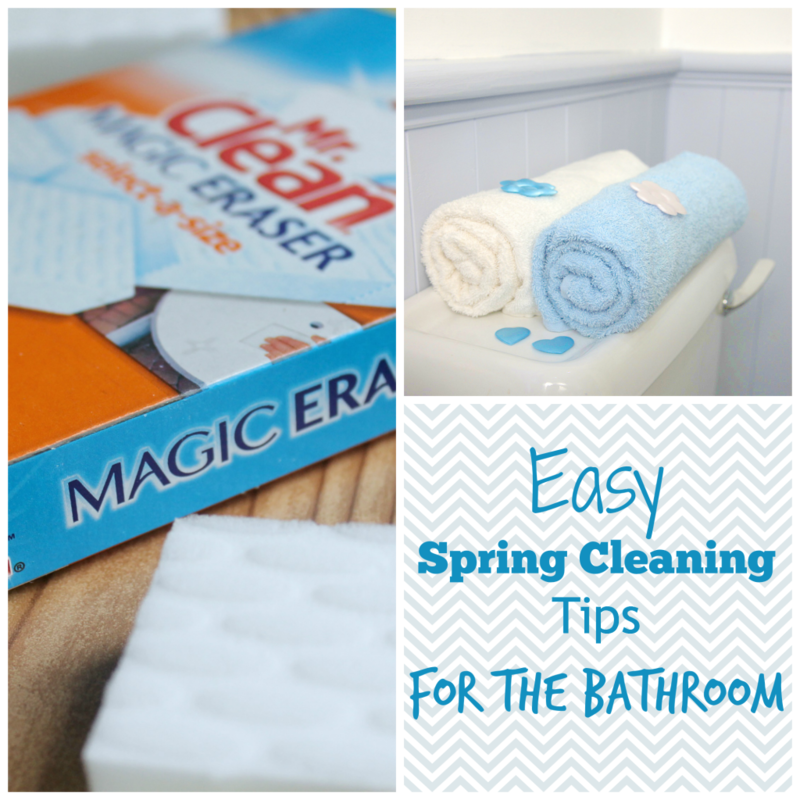 Thanks for sharing our Spring cleaning tips for the bathroom. I only perform a few chores each day instead of doing everything all at once. This system works well for my family and in my opinion, it keeps our house cleaner, longer. I didn’t know that I can clean the cooper bottoms! Thank you for sharing ! I’ll definitely try it! It is funny how we always need to clean the house in the spring when actually the end of winter is the best time, but finding it daunting i do exactly this and rry to one task a day. it is amazing how much you can get done in this way.